The Japanese indie / doujin fighting game scene isn’t anything new or unheard of. While no Guilty Gear or BlazBlue in popularity, there are titles like Melty Blood that have gained at least some following. 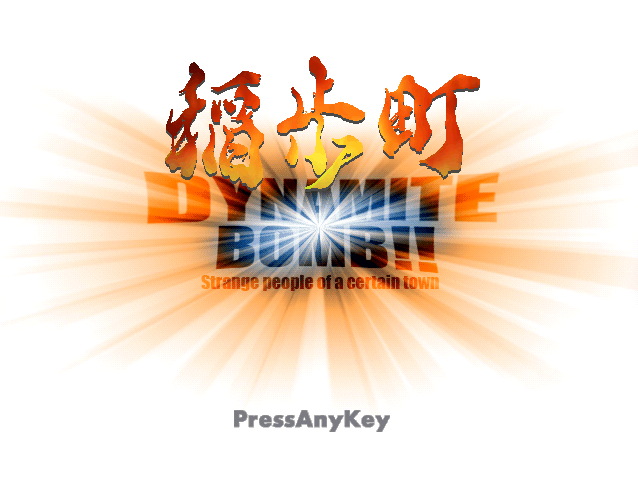 Inaho Town: Dynamite Bomb!! isn’t the most obscure doujin fighter either, yet it also lacks much fanfare. I generally go into doujin games expecting little, but found the title to be surprisingly accessible and competent for the genre.